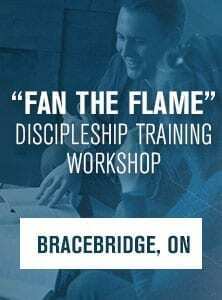 Has it been more than 2 years since your last Precept Upon Precept Leadership Training? Do you desire to gain a deeper understanding of how to lead effective class discussions? 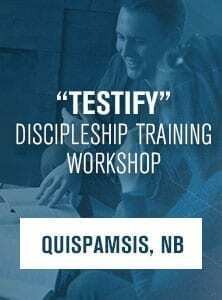 This 3-day workshop focuses in on the main points that a Bible Study Leader needs to remember when leading a class discussion. Pre-requisite: Students must have led at least one Precept Upon Precept course in a class discussion setting. 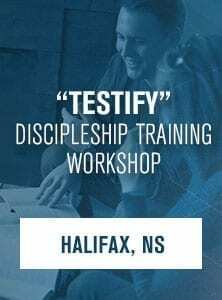 Students must complete the Ezra & Haggai Precept Upon Precept study prior to the workshop. There are only 8 spots left for this workshop. Please register early to guarantee your spot. 8 available PUP Refresher - Summer Study Week $50.00 Has it been more than 2 years since your last Precept Upon Precept Leadership Training? Do you desire to gain a deeper understanding of how to lead effective class discussions?